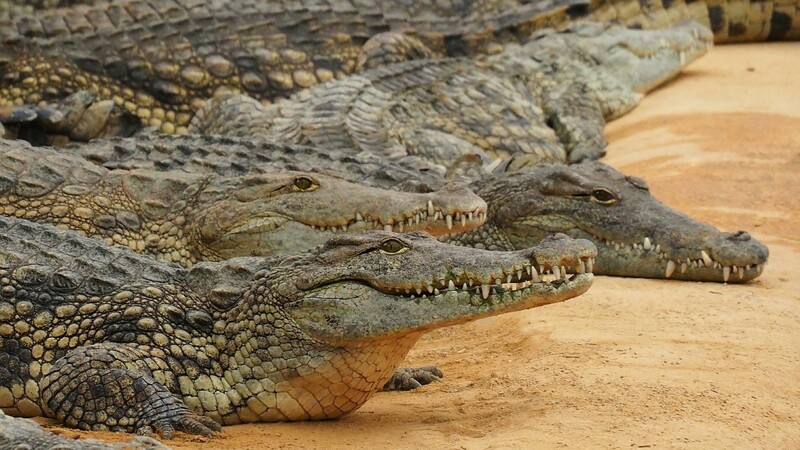 By their very nature, crocodiles and alligators aren’t docile creatures. Their predatory tendencies have earned them the reputation as one of the biggest threats to humans and wildlife alike. In addition to this, there are also quite a few species of them out there, and their traits are heavily influenced by their geographical location. 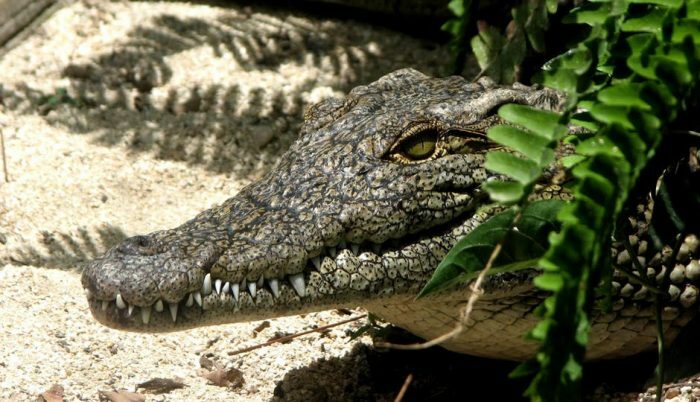 One of the most notoriously dangerous ones certainly has to be the Nile crocodile. It evolved on the African continent, where it still resides to this day. However, a worrying population seems to be on the rise in the American state of Florida. This prompts us to wonder: how did it get there? It certainly didn’t swim across the Atlantic, so here’s what you need to know. Scientifically known as the Crocodylus niloticus, the Nile crocodile is a carnivorous reptile that has quite the reputation. On its native continent of Africa, it is known as a vicious man-eater that claims around 200 lives per year. This happens mostly due to how close its natural habitat is to human settlements, as well as the fact that it has an indiscriminate diet. 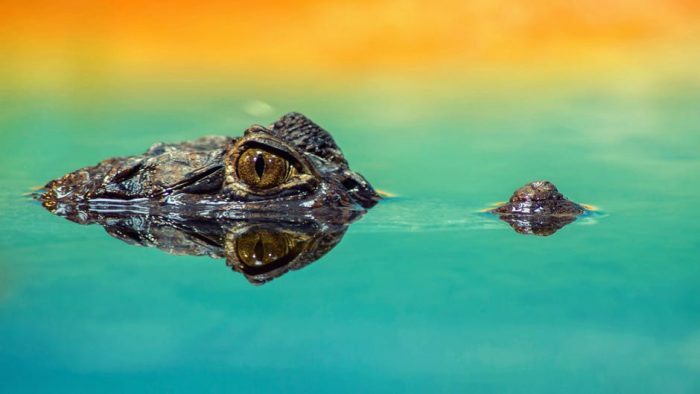 According to National Geographic, it is the largest crocodilian on the continent, as it can grow up to 20 feet and weigh as much as 1,650 pounds. However, average-sized specimens are 16 feet long and have a weight of 500 pounds. Even though this might seem considerably less, they are still rather large reptiles. Upon hearing these statistics, the Nile crocodile is certainly one of the last predators on Earth you’d want to have in your vicinity. Unfortunately for the residents of the American state of Florida, the nightmare of many Africans is now their own as well. But how did this species make it all the way there? Let’s find out. 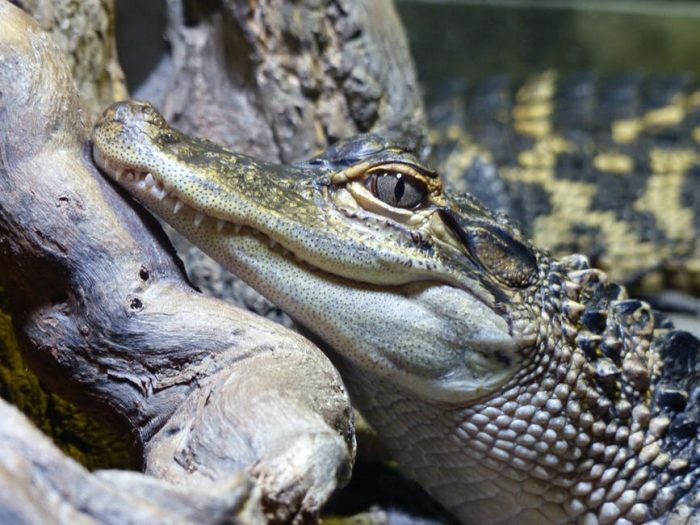 The first documented appearance of the Nile crocodile in Florida was back in 2012, when someone caught it and had to release it back into the wild due to lack of a proper permit. Two years later, in 2014, a team of 10 researchers and university professors of the Fort Lauderdale Research and Education Center, scoured the Everglades to do the same. After a long and strenuous chase, they finally managed to capture the reptile. Upon first seeing it, expedition member Frank Mazzotti recalled thinking about how odd it looked compared to the species of the area. This was because it wasn’t an American alligator or an Everglades alligator, but a Nile crocodile. Nevertheless, the Nile crocodile shares a lot of similar traits with its American brethren. The notable difference between the two species is that the former can grow considerably larger in size, as mentioned above. And while American crocs are quite gentle, the ones from the Nile are a completely different story. 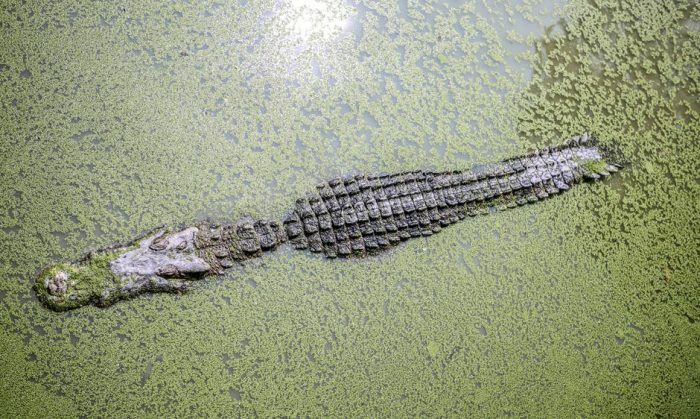 Their presence in the state of Florida isn’t a threat only to the human population of the area, but also for its native crocs. Because Nile crocodiles are larger, they can easily compete with the much smaller Floridian reptiles, and even hunt them for sport. add this to the already impending doom of human blood sport, and we’ve got a soon to be endangered species. Still, up to this point there haven’t been too many cases similar to this. In fact, only four have been reported so far, and all the loose crocodilians have been captured. Still, the species is considered a state-wide threat due to its potentially dangerous impact. What is more, Florida has a reputation for illegal exotic animal holding. 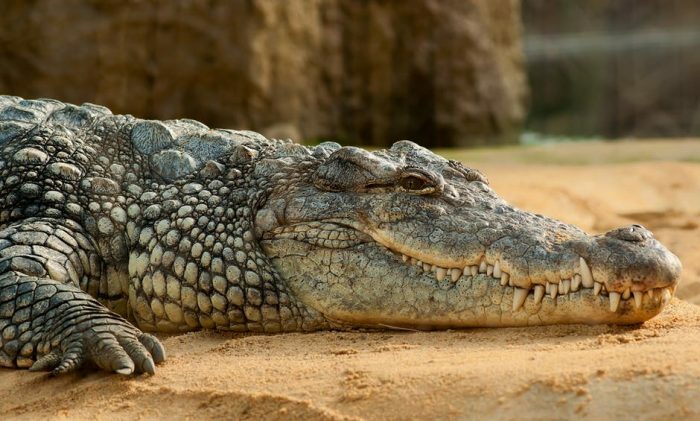 Nile crocodiles are safely bred in a facility in the state, but there certainly are a lot of irresponsible individuals out there who enjoy owning Nile crocodiles without a proper permit. This means that, when one or more escape under these circumstances, the incident will go unreported and lead to complications. The only possible solution to this situation is if their owners surrender them willingly and without any incidents. Regrettably, people who own dangerous pets without a license aren’t too prone to this type of responsive behavior. Still, the state of Florida has pleaded to its population for immediate action. We can only hope that the attempt will be successful. 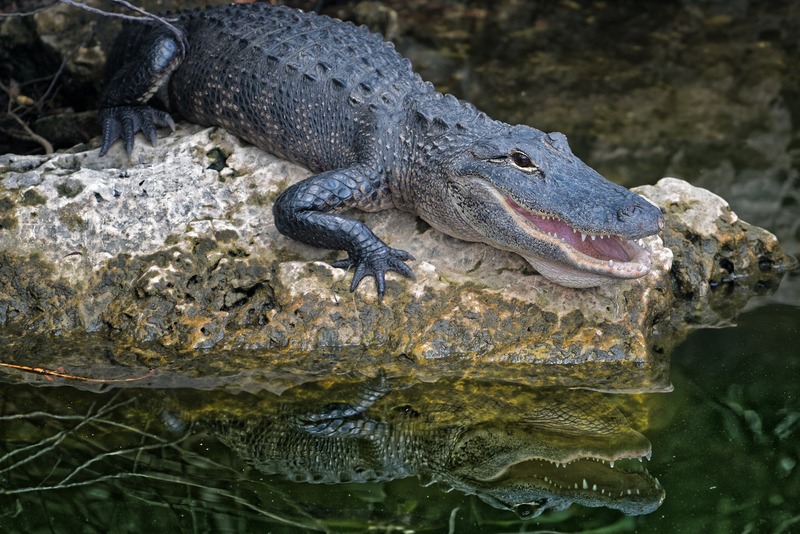 Illegal exotic pet ownership in Florida has created an unforeseen threat for both the residents of the area and the native crocodile population. 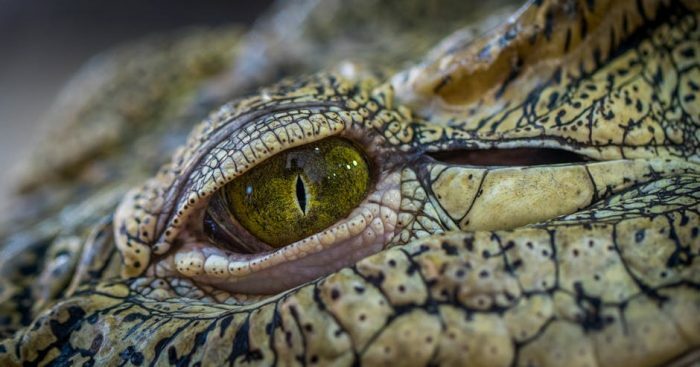 The Nile crocodile’s presence isn’t prevalent quite yet, but it could very well be soon enough if this toxic trade doesn’t come to an end. At this point, it’s more a question of civic duty than anything else.